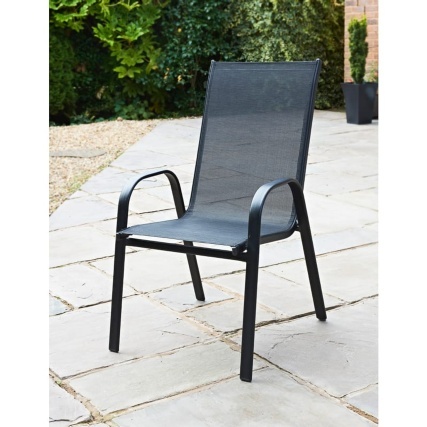 This Milano Stacking Chair is a perfect addition to your garden. 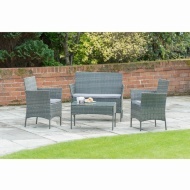 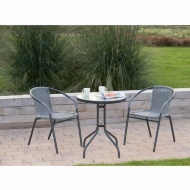 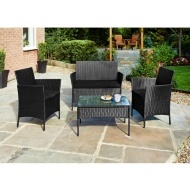 Ideal for alfresco dining and relaxing in the sun. This modern chair, which is suitable for both indoor & outdoor use, will add a touch of style and comfort to your garden with its black texteline fabric and powder coated steel frame. 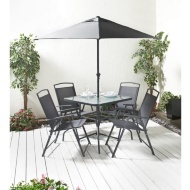 Match with the Milano Dining Table.